Cleardata provides document scanning services throughout the South West of England. Our scanning advisor for this area is Paul McKeown. 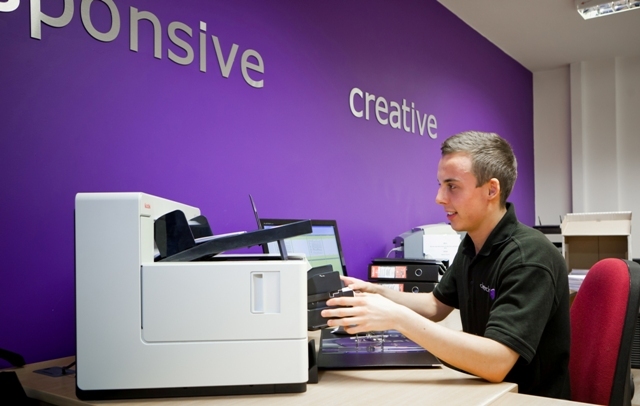 Our scanning bureau provides the latest technology and can cope with bulk scanning requirements such as invoice scanning, claims forms and digital mailroom requirements. Premises are secure and protected to high standards, complying with ISO27001. We aim to meet the latest document management compliance standards. 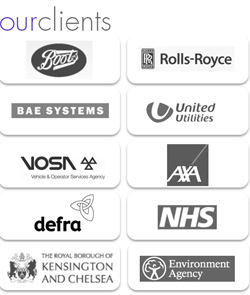 The company is a member of the IRMS.